I think everyone would agree that one of the best things humans could ever make are desserts. Any kind of dessert in itself is simply bliss. But, desserts that are chilled or cold, make this feeling quite heavenly. Now, we all know that most popular among frozen desserts, or in fact all of them, is Ice cream! Ice cream is basically a semi-solid frozen dessert that is mainly made up from milk, sugar, and cream. With a plethora of varieties and combinations, ice creams are one of the most consumed foods across the globe. What makes them even better is that they can be eaten with other desserts like brownies, pancakes, milkshakes, etc. Also read: Secretive Seven New Flavors For This Summer! Hence, here are 7 facts about ice cream that everyone should know! Some people claim that ice creams have been around since the 10th century. Few historians say ice creams can be traced back to as early as the time of Alexander The Great. Though, the first handwritten recipe was only found in 1665, written by Lady Anne Fanshawe. By 1851, ice creams began to be produced on an industrial scale. 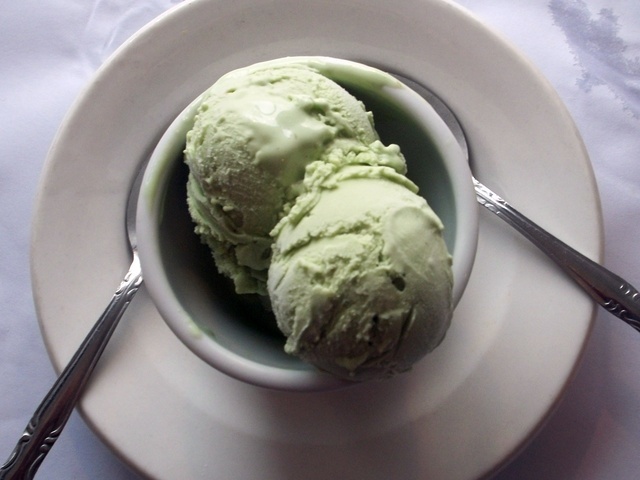 Originally, ice creams didn’t come in such exotic flavors that we have today. In the early days, ice creams were topped with flower waters and whale vomits. Thank God we no longer have that now! There might hardly be any food which has more flavors than ice cream. We literally have hundreds of flavors in ice creams. Right from the conventional vanilla and chocolate to the unusual hot dog or tea flavored, ice creams have it all. Other rare flavors include chili, cheese, avocado, garlic, and much more. 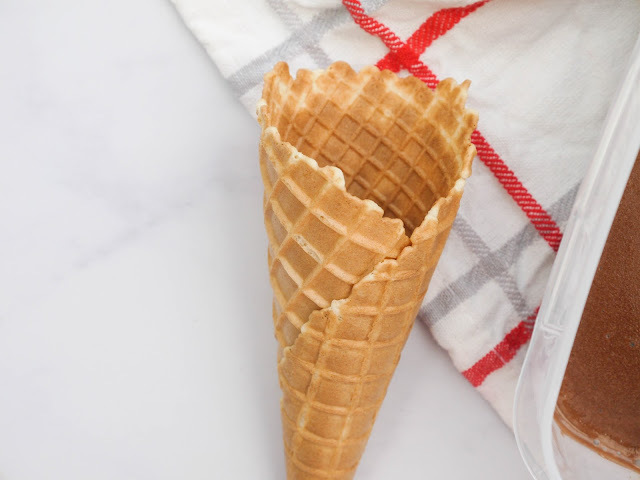 The essence of ice creams, that is the ice cream cone, was actually invented in St. Louis in 1904 World’s Fair. An ice cream vendor there had run out of paper dishes due to large demand. That’s when a salesman encouraged the vendor to take the help of a nearby waffle seller, who then rolled his waffles into cones. 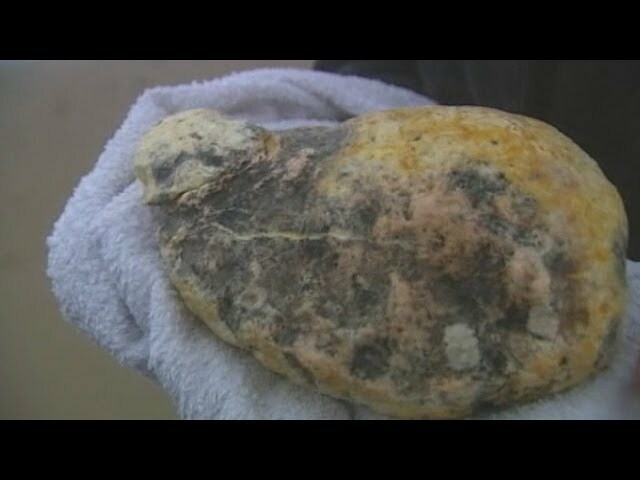 On 26 July 2015, an ice cream company named Hennig-Olsen in Norway created history. It acquired the Guinness World for tallest ice cream cone. 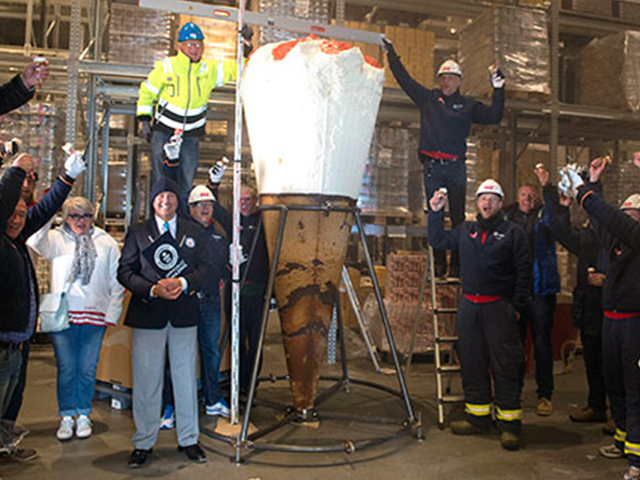 They made a 3.08 m tall ice cream cone that was capable of containing about 1080 liters of ice cream. Many may find it strange, but, chocolate ice cream was invented before vanilla. 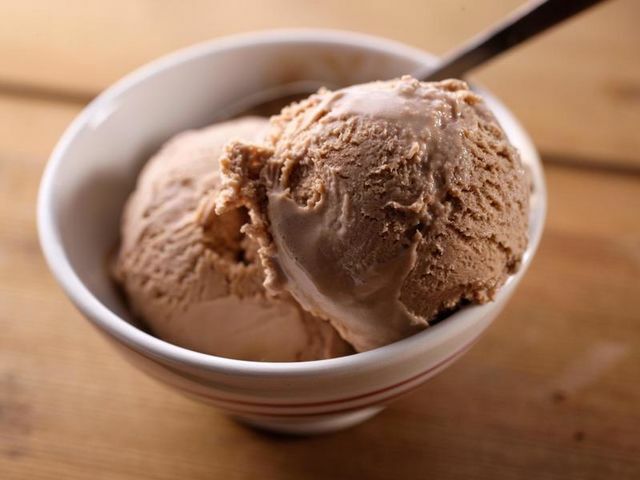 In 1690’s chocolate ice cream came, where as vanilla was created only after 1700. Apart from this, vanilla was considered an exotic flavor during its early times, as it was not easily available. Also, for ice creams, while vanilla is the most famous flavor, chocolate syrup is the most popular topping. ‘Brain Freeze’ is an effect that basically causes a headache due to the cold ice that touches the roof of the mouth. Therefore, the nerves present there, signal the brain about a loss of heat in the body. 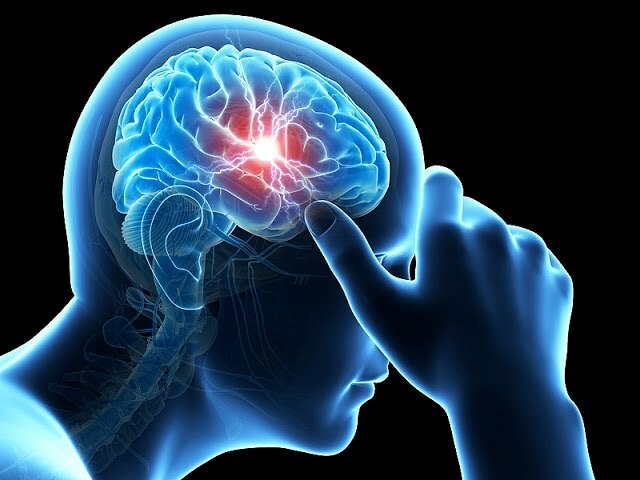 Thus, the brain reacts to this by contracting the blood vessels, generating the feeling of a headache.